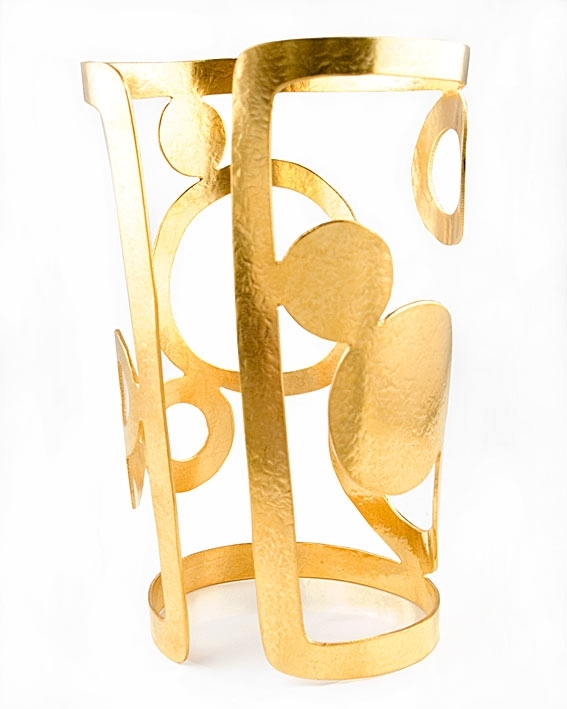 From the Herve van der Straeten collection, a 24k gold Vermeil cuff bracelet. 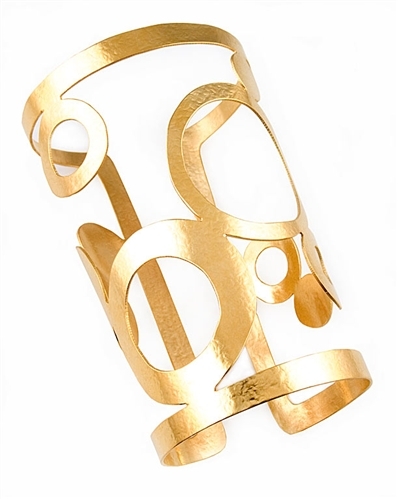 A stunning piece that will add glamour to any outfit. Also perfect for a gift.